Verona, one of the most beautiful city of art in Italy, romantic and with an irresistible charm. 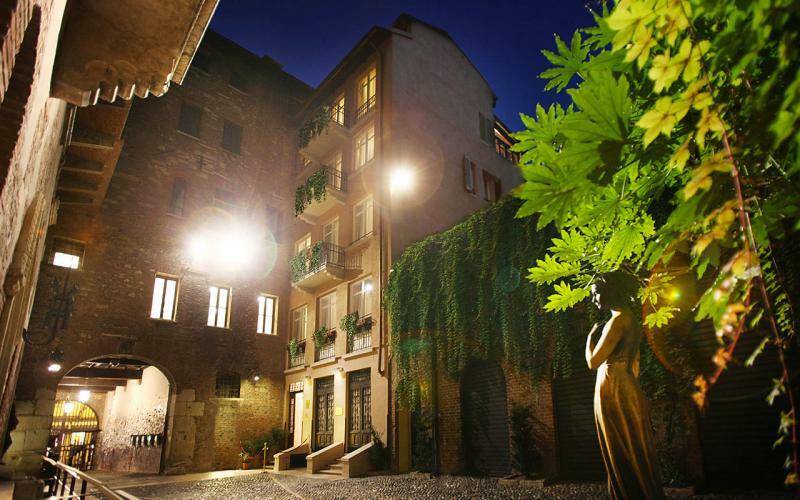 Just in the heart of this italian town you can find Il Sogno di Giulietta, an exclusive Relais located in the Juliet’s Courtyard and inside of an historical building/residence. 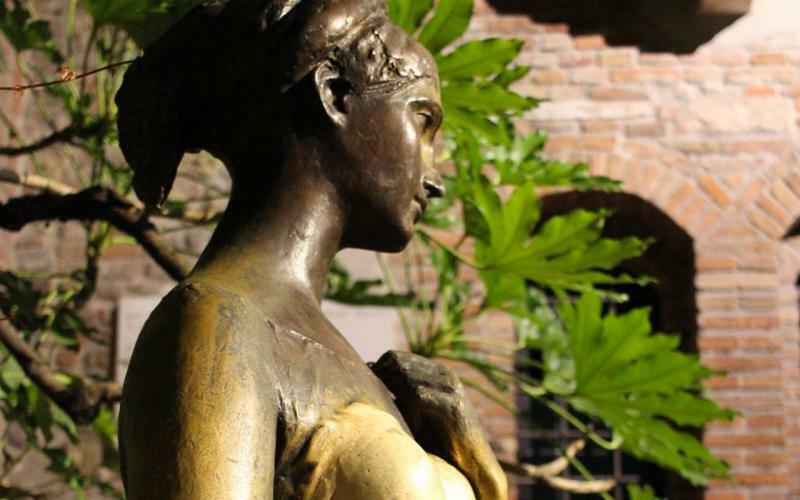 Every day, tourists from all over the world come to visit the romantic and famous Juliet’s Courtyard, lovers and curious are captivated by the romantic atmosphere that only this place can give. 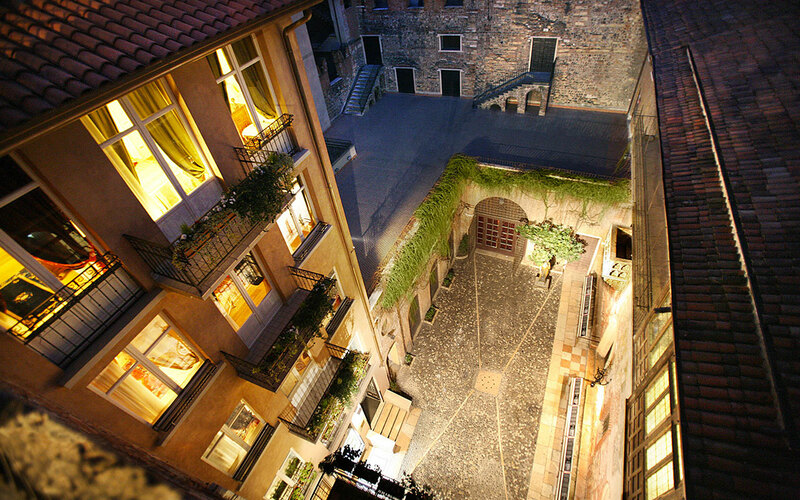 Choose an exclusive holiday in the Juliet’s Courtyard! 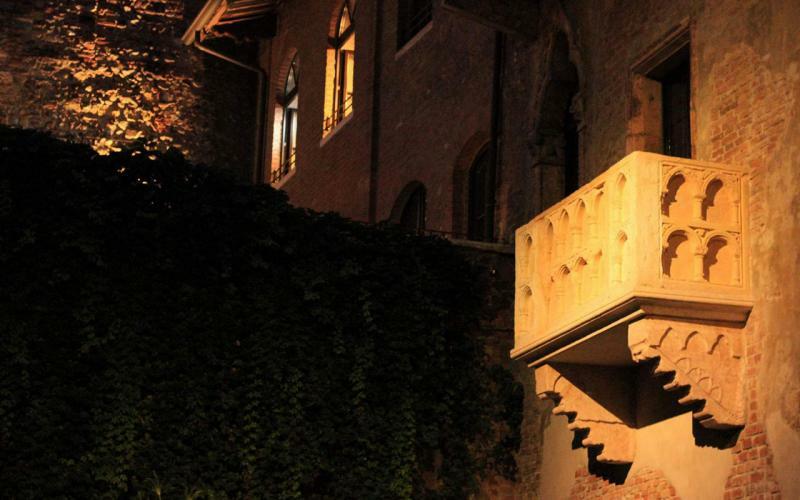 After 19:30, only our Guests of the Relais can access to the Juliet’s Courtyard, possono accedere al Cortile di Giulietta, closed to tourists. Being absorbed in the exclusive and private atmosphere that this magical place offers is a unique experience that will make the holiday romantic, exclusive and unforgettable. A holiday is really exclusive only if it allows to stay as a dream, where luxury and elegance are the masters. 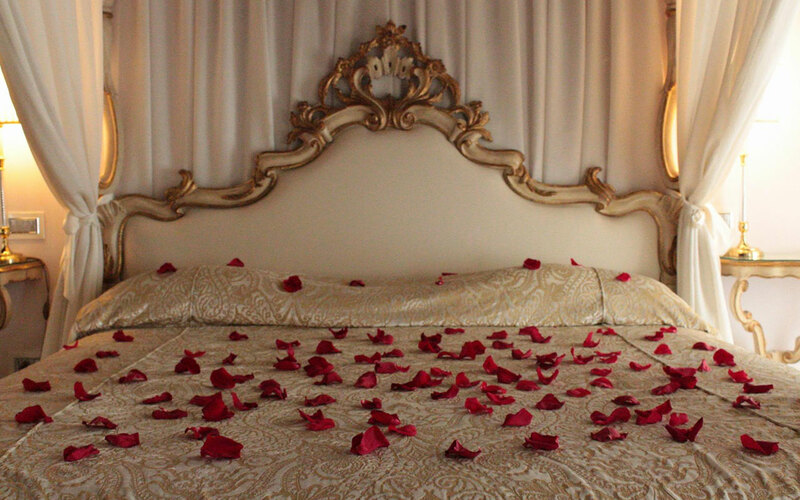 Il Sogno di Giulietta offers suites where you can sleep and share magical moments with your partner. All rooms at the Relais are furnished with antique furniture, decorated with antique carpets, precious curtains and art objects. Also, all bathrooms have a Jacuzzi bathtub and a personalized courtesy line. All rooms are also characterized by fine parquet floors, exposed beams and amenities such as minibar, flat screen TV with satellite channels and free wi-fi. A continental breakfast is served exclusively in your room, where you can fully enjoy it in the privacy of your room. 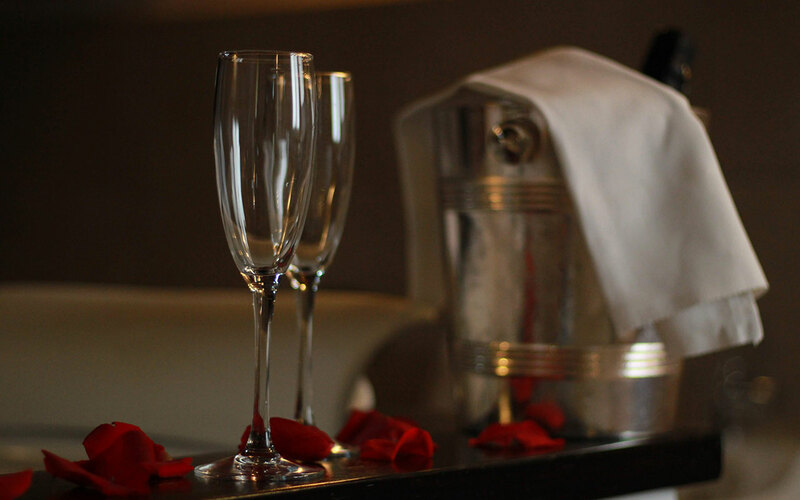 Give to yourself the dream of living a true love story just like Romeo and Juliet, discover our suites and choose the one that's right for you! If you want to surprise even more your soul mate don’t miss the opportunity to live a dream of love in the most romantic city in Italy, choose one of our special offers.